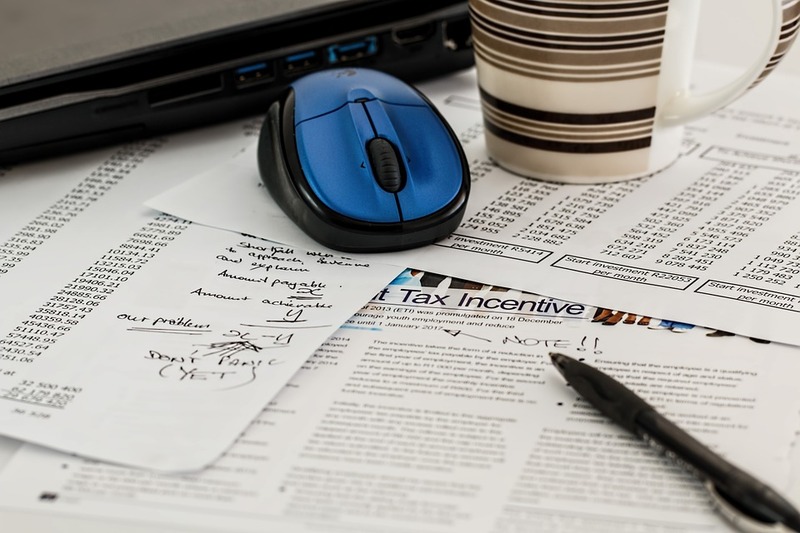 As a residential landlord, it can be hard to keep up with the ever-changing tax laws, so we’ve put together a handy guide to the different taxes landlords may have to pay. – 15% on the remainder of the price. The good news is that on sale of the property the stamp duty paid will be treated as part of the cost price for Capital Gains Tax purposes. The income landlords receive as rent is taxable and is charged in accordance with the landlord’s income tax rate (20% for basic rate taxpayers, 40% for higher-rate taxpayers). The previous 10% ‘wear and tear allowance’ has been removed. This used to allow landlords of furnished properties to claim 10% of their rental income against tax, whether they had spent the money on replacing any furnishings, fixtures and fittings or repairs, or not. Instead, landlords can now claim – as above – for the full cost of replacement of existing items such as kitchen appliances, furniture, fixtures, fittings, and windows – but excluding any element of improvement that might be included (e.g. the replacement of single glazing with double glazing). Before 6th April 2017, all mortgage interest paid on rental properties was an allowable deduction when arriving at a profit for income tax purposes. The landlord’s marginal rate of income tax was then applied to that profit. The government recently decided to restrict mortgage interest tax relief for individual landlords. This plan began to take effect on 6th April 2017. It is being phased in and will be fully implemented by the start of the tax year 2020-21. Therefore, 75% of mortgage interest paid remains allowable in 2017-18, 50% in 2018-19, and 25% in 2019-20. If the property is owned by a company, the old rules continue to apply. C. landlords will be able to offset 20% of the total mortgage interest paid in the year against the tax due. Note, tax relief for mortgage interest will only be available if there is a taxable profit in the year. Higher rate taxpayers (HRT) will no longer get higher rate tax relief on their mortgage interest. Because the tax relief is applied after calculating taxable profit, the higher ‘profit’ may result in basic rate taxpayers moving into the higher rate tax bracket. If there is no taxable profit in a year, the benefit of the 20% mortgage interest allowance is lost. Unfortunately, the lost allowance cannot be carried forward to a subsequent year. These changes may seem harsh to the HRT payer. In practice, if you have a typical buy-to-let mortgage rate of 4%, the extra income tax payable annually from 2020-21 onwards will be the equivalent to a 0.8% interest rate rise. the cost of certain property improvements. Landlords living outside the UK have been liable to pay Capital Gains Tax since 6th April 2015. 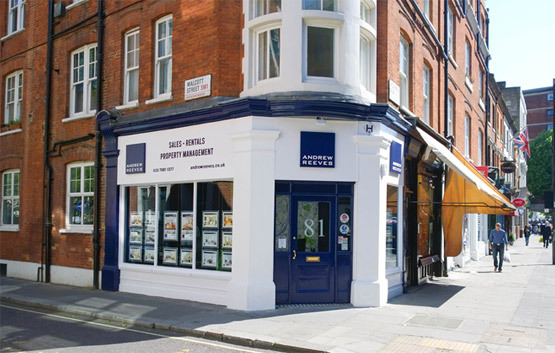 For this purpose, it is being recommended that landlords obtain a retrospective valuation of their property as at that date, to place on their file for future reference, as and when they decide to sell the property. Andrew Reeves can provide this valuation – at no charge to our existing landlord clients – and are pleased to extend this free service to all new overseas landlords who instruct us to let their property during 2018. Should a landlord die while owning rental properties, these will be considered part of his/her estate. As such, their value is included in the total value of the landlord’s assets when Inheritance Tax is calculated. We can promptly provide valuations for probate in these situations. Would you like further information or clarification? Andrew Reeves has years of experience helping landlords find their way through ever-changing tax laws. Feel free to get in touch. 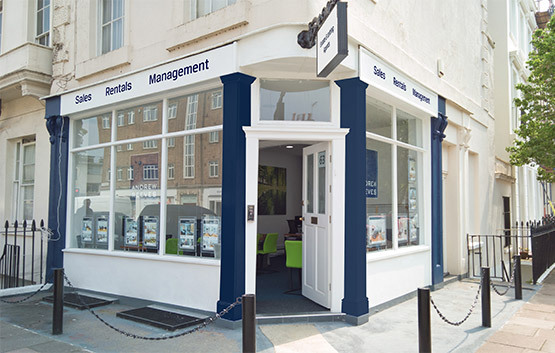 Please note that Andrew Reeves Lettings do not act as tax consultants and that anyone concerned about what is best for their circumstances should seek professional financial advice.